The D-Link Wireless N 300 Router (DIR-615) provides a better wireless signal for your network than previous-generation Wireless G technology. 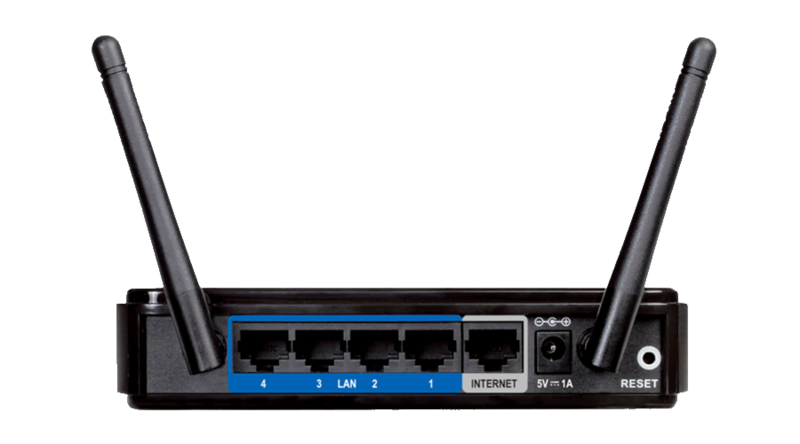 Upgrading your home network to Wireless N 300 provides an excellent solution for sharing an Internet connection and files such as video, music, photos, and documents. D-Link Wireless N 300 products use Intelligent Antenna technology to transmit multiple streams of data which enables you to receive wireless signals in the farthest corners of your home. Not only does the D-Link Wireless N 300 technology extend your wireless range, it also works with previous-generation wireless devices. The DIR-615 also includes QoS (Quality of Service) Prioritization Technology that analyzes and separates multiple data streams based on sensitivity to delay, enabling multiple applications to stream smoothly across your network.